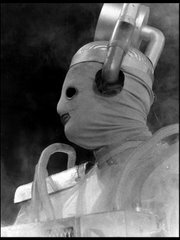 Leading up to the 50th anniversary of Doctor Who on November 23rd, I will be running a marathon of stories on November 21st and November 22nd. 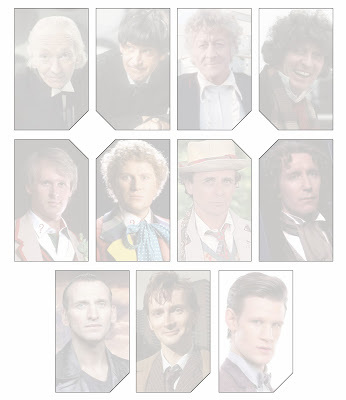 I want to watch one story from each Doctor but the catch is, you pick the story. Or at least have input. Over the course of the next couple of weeks, I will announce that voting has opened up, by Doctor, and I would like you to nominate a story for me to watch. It doesn’t have to be the most iconic story but I would love for you to nominate a story that you connect with from a certain era. The story with the most votes will join the schedule for the marathon. Once voting per Doctor is open, you may vote via the Face book page, my twitter feed @FromtheArchive, or e-mail FTA13867@gmail.com. Let’s have fun with this! On the days of the marathon, I will be tweeting my reaction to the stories and would love for anyone to watch along or just join into the discussion. Let’s celebrate the 50th anniversary! 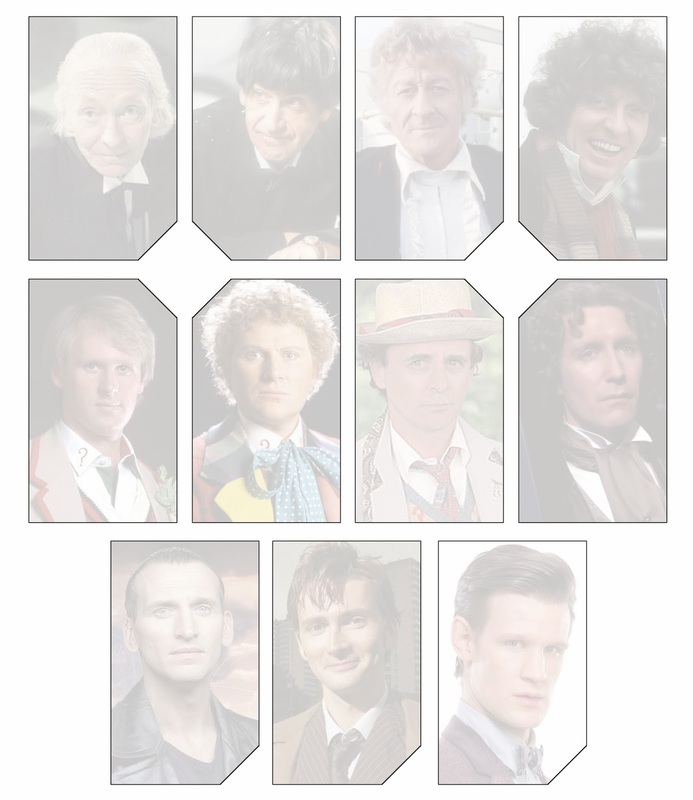 Voting for the original Doctor William Hartnell will be opening soon!